Over the weekend there was another violent, coordinated mass invasion of train tracks in Calais. The migrants brought travel to a standstill, making it ten miles down the tunnel where fights occurred. 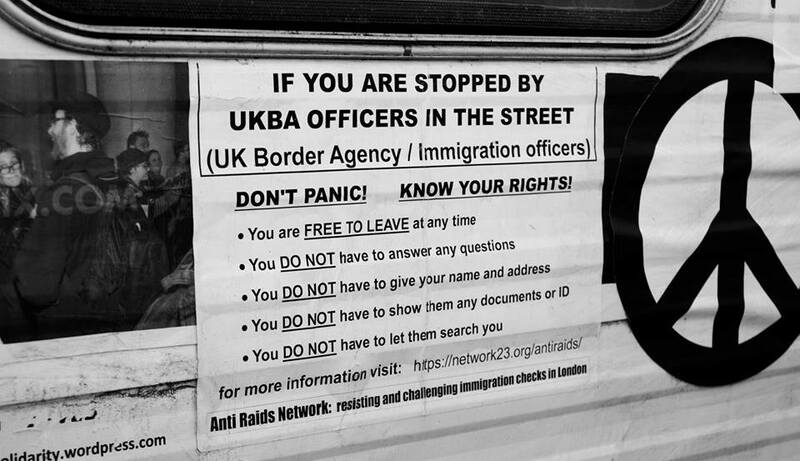 Once again, according to statements from the Police and officials, it seems that British Anarchists based in Calais organised the insurrection. Several people were injured and around 23 arrests were made. The tunnel was completely closed for a time and delays were up to eight hours. Gilles Debove, from the union Unite SGP-Police FO, said: “This is being encouraged not by human traffickers, who wish to remain discreet, but by extreme Left elements here to manipulate the migrants in the name of their ideal of imposing a country without borders or police. Eurotunnel Services added: “It’s clearly an organised attack when it comes in such a large number, there are over 100 in this one group. They arrived together and in a well-organised manner broke through the fences and all clearly knew where they were going. However, they denied they were responsible: “The ‘British anarchist’ line from the cops and journalists is insulting and deeply racist. 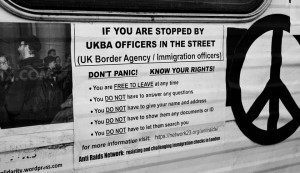 We ‘No Borders,’ anarchists and others, are proud to stand in solidarity with our friends without papers. But these actions are theirs, they don’t need us to lead them or show them how to fight,” they wrote. 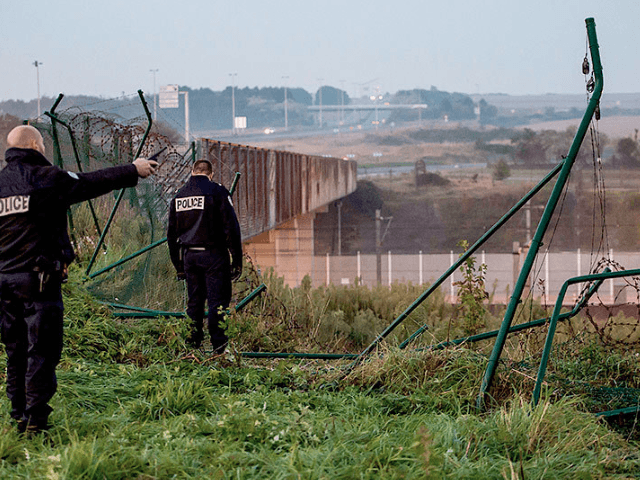 Referring to the anarchists, an emergency services spokesman in Calais told reports from the Daily Mail: “They were very clearly helping to break down fences and guiding the migrants in a co-ordinated attack. In the first incident of its kind, nearly 2,000 migrants made a coordinated attempt to breach the tunnel in July. French Police became “convinced” that British anarchists were organising and leading break ins at the beginning of August, and later that month left-wing extremists from the group Stand Up To Racism led a confrontational march against the French Police.